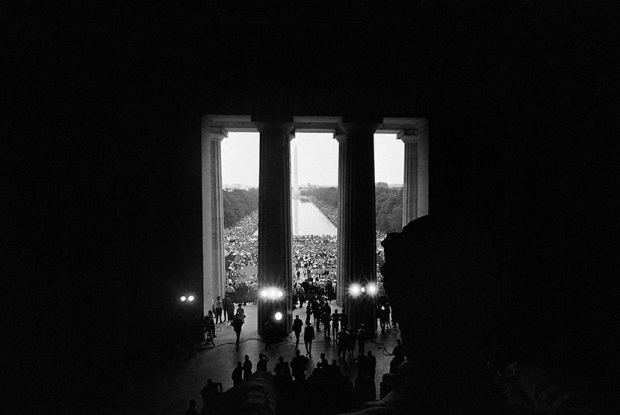 I recently revisited “The Great March on Washington”. Oh what a moment that must have been. It inspires me every time I research it, and every time I find myself diving deeper. 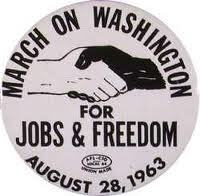 50 years ago today, the march for jobs and freedom took place. 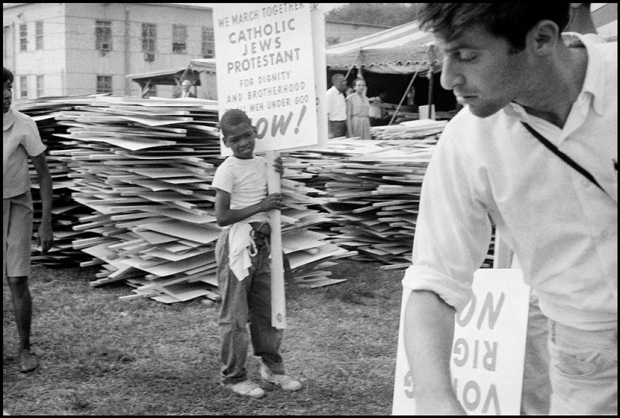 It was one of the largest political rallies for human rights in United States history. It took place on Wednesday, August 28, 1963 in Washington DC. One year later the Civil Rights Act of 1964 was passed. Once we start dreaming of a better world, things that we thought were impossible become possible. Say it loud, say it clear so the whole world will hear.